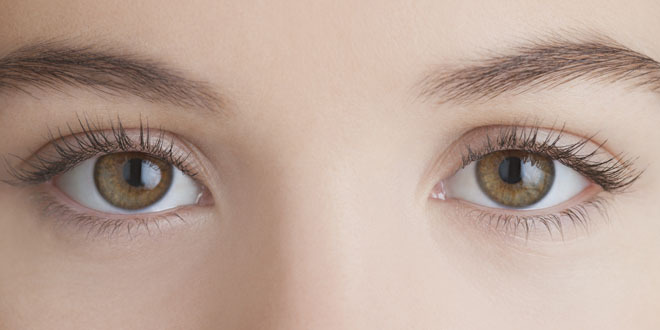 We have heard of watery eyes, red eyes, and yellow eyes but never have we heard of dry eyes. Here is some information about it. It is actually a condition related to your eye tears. Interesting isn’t it so? Sometimes people don’t produce enough tears or the right quality of tears (never thought tears had types) to keep their eyes healthy and comfortable. This condition is known as dry eye condition. Each layer has its own unique purpose to serve. The oily layer, produced by the meibomian glands, forms the outermost surface of the tear film. Its main purpose is to smooth the tear surface and reduce evaporation of tears. The middle layer is the watery one which makes up most of what we ordinarily think of as tears (watery dots of hews). 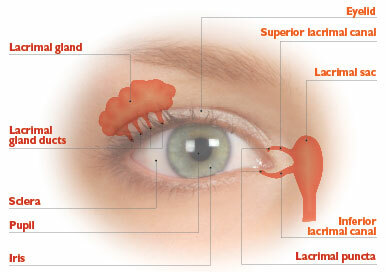 This layer, produced by the lacrimal glands in the eyelids, naturally cleanses the eye and washes away foreign dirt particles or irritants that can cause damage to your eyes. The inner layer comprises of mucus produced by the conjunctiva gland. This Mucus allows the watery layer to spread evenly over the surface of the eye and helps the eye remain moist. Without mucus, tears would not stick to the eye. Normally, the eye constantly bathes itself in tears. 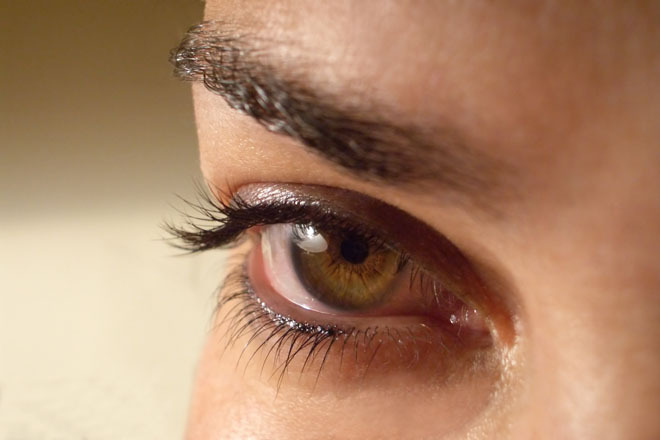 By producing tears at a slow and steady rate, the eye stays moist and comfortable.